Home > Blog > Essential Oils > Can We Ingest Essential Oils? 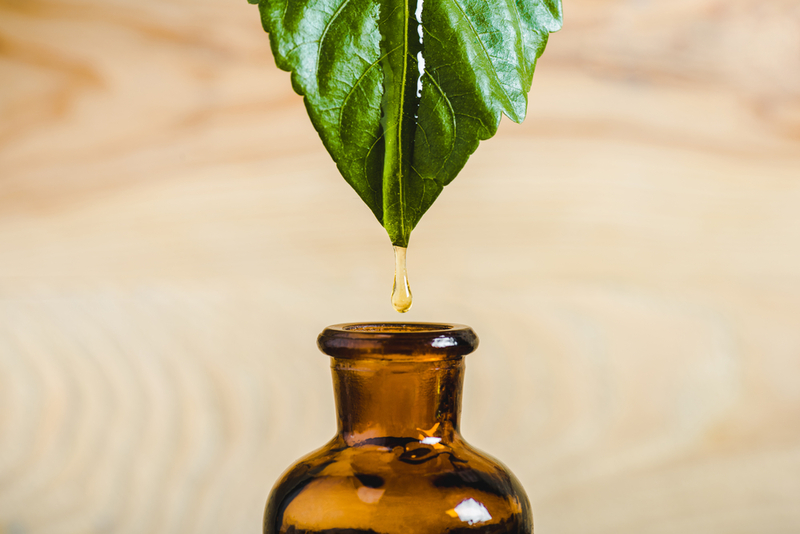 An ongoing topic of debate in our industry is whether people should ingest essential oils. Some say this is a perfectly safe act, while others say they should not be ingested. One factor which has added to the confusion is the fact that essential oil ingredients are used both for food flavorings as well as for medicinal purposes. This has led some to believe that essential oils can therefore be ingested. However, the issue is a bit more complex, as you are about to find out. An essential oil is a type of concentrated liquid. It is typically derived from a plant and will be comprised of aroma compounds which are volatile. 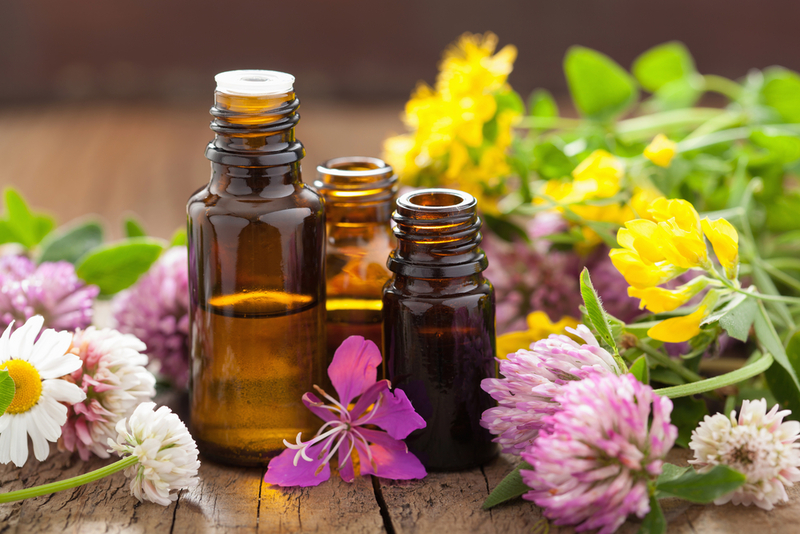 Essential oils also contain lots of chemical constituents which occur naturally, and each essential oil is a distinct concoction of these constituents. Essential oils are found naturally in many foods, including vegetables, nuts and fruit, so most people will consume it to one degree or another through this method. 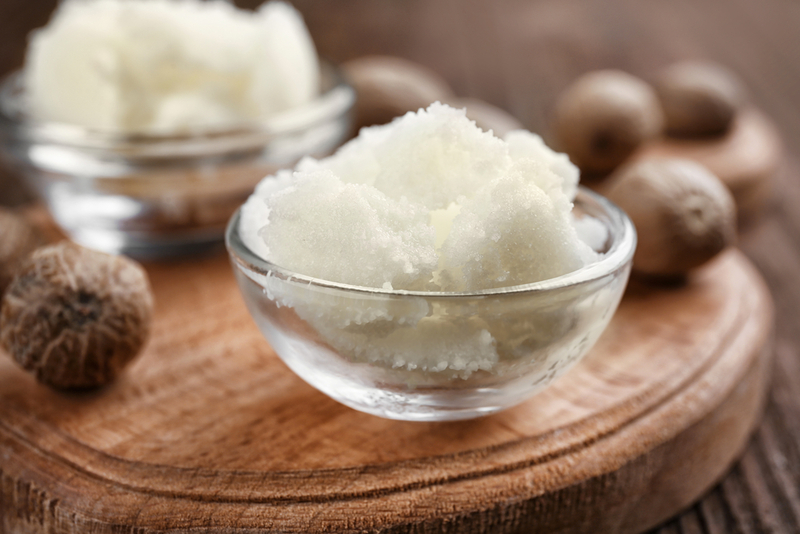 Essential oils may also be added in the form of flavorings to ice cream or candy. However, in both cases the amount of essential oil present is below 1%. When people talk of ingesting essential oils they are usually referring to taking them for medicinal purposes which requires substantially larger amounts. This is where caution is advised. Although essential oils are found naturally in many foods and are safe in small quantities, they can become dangerous if they are consumed in large amounts. 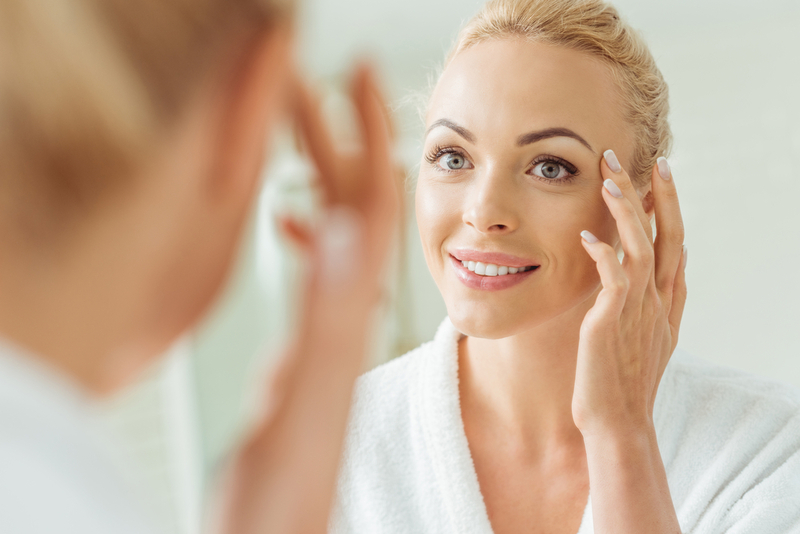 Many people assume that the dangers associated with essential oils are merely tied to impurities, but more often it is the constituents which comprise it. They can be sensitizing, irritating or even toxic in high enough doses. For example, most adherents of eucalyptus oil don’t consider it to be harmful, but it can be dangerous if consumed by a child. Every constituent that is found in these oils will affect the body in some way. The exact manner is being studied by doctors and scientists, and until more is known, it is better to err on the side of caution. It only takes one bad reaction or one over-dosage to result in severe injury, illness or death. The liver must process everything that that the body consumes, and the danger of ingesting essential oils is that it may have to work harder than usual, which can lead to serious problems. Children and the elderly are most at risk from ingesting these substances, but The Plant Guru advises that people of all ages should still take precautions against ingestion.